Our practice accepts ALL PPO INSURANCE PLANS. Thank you for visiting the website of Navajo Dental Center in San Diego. When you visit our practice you will experience the highest lever of customer service. Our team has over 96 years of combined dental experience. Dr Andy Tieu and Dr Will Peng know dentistry is about more than providing excellent dental care. It is also about creating lasting relationships. Through our expert advice and guidance you are sure to reach a state of optimum dental health. Dr Andy Tieu and Dr Will Peng strive to provide our family of patients with the most comprehensive and up-to-date treatments. It is their top priority to provide high quality care to each individual patient respecting their individual goals and needs. 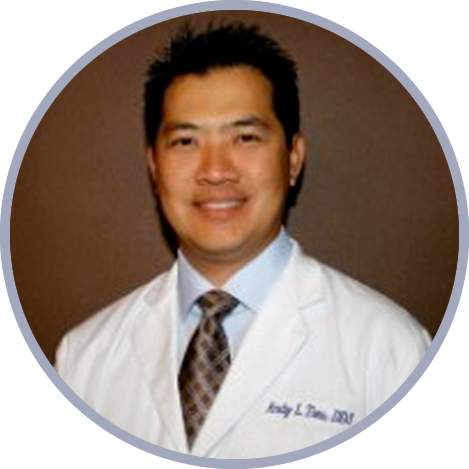 We are currently compiling information about Andy L. Tieu, DDS. Please visit our site again soon to check for updates. In the meantime, feel free to browse through our other pages, where we have provided more useful information about our dental center. 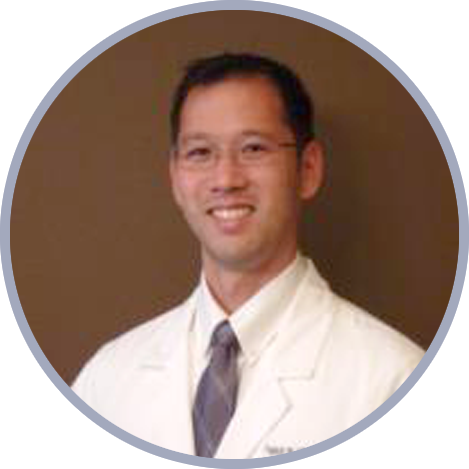 We are currently compiling information about Willard J. Peng, DDS. Please visit this page again soon to check for updates. For now, you can check out the rest of our site where we have included the details of our dental practice. For exceptional dental care solutions, schedule a dentist appointment at Navajo Dental Center. Our dentists have the skill, experience, and equipment to provide the oral health services you need. Dial (619) 697-6677 to get in touch with our accommodating staff today.